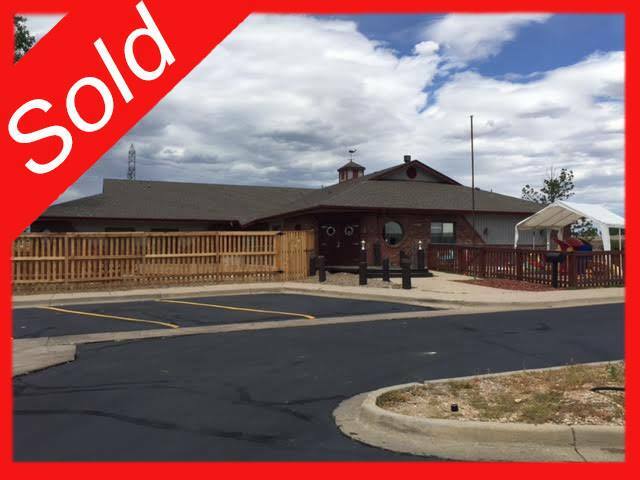 (SOLD) in Arepahoe County, Colorado - School Investment Properties, Inc.
Our team helped a customer achieve their child care ownership goals! This center has large playgrounds, serves children up to 13 years old, has a capacity of over 100, large/bright classrooms, and is a great turn-key opportunity. Congratulations to the new owner and best wishes! Call us today if you’ve thought about buying, selling or re-financing a child care and we will be delighted to assist you in your child care ownership goals! © 2019 School Investment Properties, Inc.